The Nexus conformal coating video guides give direct guidance on many processes, allowing users to see direct through images and commentary how to develop best practice. Nexus examine the different types of conformal coating valves that can be utilised with the different selective robot platforms. The valves can be used in isolation or in combination to provide different conformal coating performances dependent on the coating pattern required and the material type used. Nexus examines the Parylene conformal coating vapor deposition application method. We examine the key points of the production process including complexity, equipment, process type, factors affecting performance and the advantages and disadvantages of the technique. Nexus examines the dip conformal coating application method. Nexus examines the different conformal coating application methods available. These include brushing, batch spraying, aerosols, selective robots, dipping and vapour deposition for coatings like Parylene. Nexus describe the key points relating to the application of conformal coating using the selective robotic spray method. 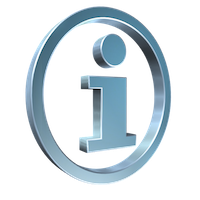 This includes the key issues relating to process complexity, method of application, equipment requirements and the key points to observe. Nexus describe the key points relating to the application of conformal coating using the batch spray method. Nexus describe the key points relating to the application of conformal coating using the brush method. Dr Lee Hitchens has been working in the electronics industry and the area of conformal coatings for over 25 years in various areas including sales and technical support. He has also uniquely been training people for almost the same amount of time in all areas of conformal coating whether that is materials & equipment selection, process development or troubleshooting to help them solve their particular problem. In 2015 he decided that the industry needed a specific place where all of the useful knowledge on conformal coatings could be collated for users to find easily and use in their own production process. So, Nexus was born and he began writing the website. 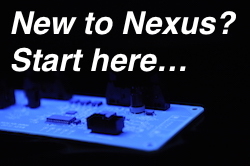 Nexus is an independent website and eBook dedicated to providing technical and commercial information on all areas of conformal coating, Parylene and thin film technologies and the related topics connected to the process. The knowledge we provide is from many different people from the world of conformal coating that you should find useful. 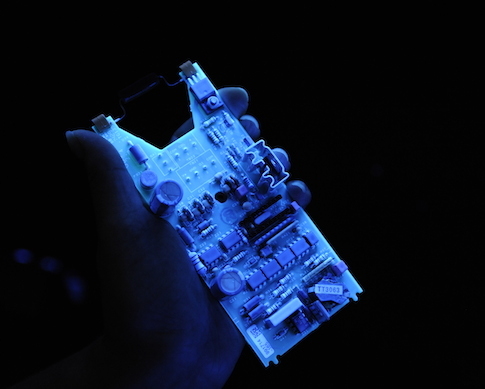 We examine all areas of conformal coating including materials, selection, application, troubleshooting, process control, design, basic knowledge and rework. We provide technical information on thin film coatings that include conformal coatings, fluoropolymers, metal oxides and other ultra thin coatings, plus encapsulates and potting compounds, and a specialist cleaning section. These specialist materials are used to protect high value products such as circuit boards exposed to aggressive elements in the environment. Techniques for masking components, connectors, test points, mounting holes and via’s have been developed with years of experience and standard methods now exist. Nexus have collated a range of masking videos covering different materials including masking tapes, dots, liquid latex and masking boots. Masking of a large oblong male connector with a single piece of masking tape ready for conformal coating spraying. This masking technique would be unsuitable for dipping or Parylene. Masking of a square female connector with masking tape ready for conformal coating spraying. Masking of a square female connector with masking tape conformal coating spraying. Masking of a large oblong male connector with tabs with a single piece of masking tape. Masking of a small oblong male connector with masking tape. Masking a set of LEDs on a circuit board with liquid latex. This masking technique would be suitable for dipping or Parylene. Masking a sensor on a circuit board with liquid latex. This masking technique would be suitable for dipping or Parylene if the sensor is sealed from below. Masking a complete circuit board with reusable masking boots. This masking technique would not be suitable for dipping or Parylene as the boots are not sealed. Masking a section of a circuit board with reusable masking boots. Use the Nexus eBook for all areas of conformal coating including design, specification, production, process, repair and troubleshooting. Send us your comments and be entered in the monthly draw for a Great Prize NOW!